 - Guide to the facilities and shops. 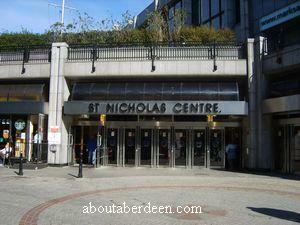 The St Nicholas Shopping Centre was opened on the 3rd October 1985 by the Lord Provost Henry Rae. Shops within the complex include Dixons, Ernest Jones, La Senza, Marks and Spencer, Next, Phones4u, River Island, Silverscreen, Starbucks, The Body Shop, The Perfume Shop and WH Smith. A Post Office is located on the upper floor. Disabled facilities include wheelchair access and automatic opening doors. Visitors can walk across the pedestrian walk to the Bon Accord Centre. Read our review of M&S which includes discount and promotional codes to help you save money. 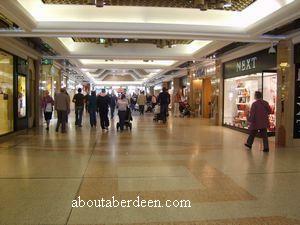 Next moved from the St Nicholas Shopping Centre in Aberdeen to the adjacent Bon Accord Centre in August 2009. Former shops that were on the site of the St Nicholas Centre include the Reid and Pearson department store which opened its doors in 1926 and ceased trading in 1973. It occupied the site of St Nicholas Street and Schoolhill which is now the entrance to the St Nicholas Centre.